Do you feel a sharp pain in your ear? If so, you may have a pimple in your ear canal. But don’t worry, there are ways you can solve this problem by yourself. This page will give you tips on how to soothe sore zits in ear and get rid of pimples naturally. Pimples in ear are usually not dangerous, but they can be quite annoying and painful. What causes zits in ear? Is it a pimple or a furuncle? Is a pimple in ear dangerous? Should you pop an ear pimple? How to prevent zits in ear canal? 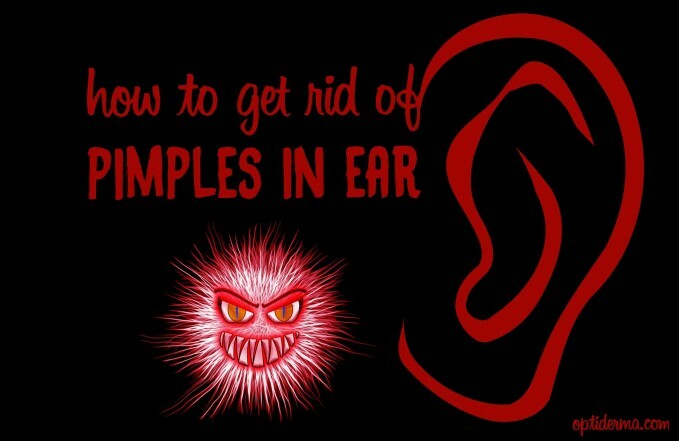 How to treat zits in ear? What are the best herbs to get rid of ear pimples? Can nutrition help to get rid of ear pimples? Can chinese medicine help with acne? A pimple can appear in your ear canal due to many factors. The main reason is due to skin damage in the ear canal. You probably scratched the inside of your ear with something that damaged the skin. If you poke your ear with such objects as a cotton wool bud, you increase the risk of infection. Some people find that they get zits in ear because of the use of some skincare products such as soap, shampoo, hair spray, etc, which get into their ears. Slightly damaged skin can quickly become inflamed, and can cause irritation and itch. A furuncle is also known as a “boil.” A boil is a tender, dome-shaped skin lesion caused by an infection around a hair follicle with Staphylococcus aureus. It usually happens when hair gets stuck under your skin. This pain may become quite severe even though the boil is small. The symptoms are quite similar to a pimple in the ear. If you think you suffer from a boil or a skin abscess in your ear canal, check this page from medicinenet.com. Pain and irritation and usually the main symptoms. But you may experience a temporary hearing loss whilst the infection is present. A pimple in the ear can become dangerous depending on its location and size. In any case, you want to avoid infection. Sometimes the pimple becomes larger and more painful. You may need to be referred to an ear specialist if this happens. You should really avoid popping an ear pimple on your own. If this is not done in the right way then various infections can occur. Don’t pop an ear pimple unless it’s recommended by your doctor. While your hands may be clean, your fingernails are probably teeming with germs. That means pinching a pimple can spread bacteria from your hands to the zit, which may worsen the existing infection, says Joel Cohen, M.D., a dermatologist based in Colorado. If the pimple bursts by itself, don’t worry. You may have a sudden discharge from the ear. When the head of a pimple opens, the infectious fluid will come out, the pain will decrease, and the healing will begin! In any case, make sure you don’t touch your ear to avoid further infection. Don’t scratch or poke the ear canal with fingers, cotton buds, towels, etc. Don’t swab you ear with a cotton swab as part of your hygiene routine. You don’t want to push dirt and wax further into the ear. Did you know that experts strongly recommend against inserting such swabs into your ear canal? Earwax is a substance that provides protection, lubrication and antibacterial properties in the ears. Before trying one of the following home remedy, you should clean your ear with filtered water. You can use a soft paper towel to clean it. If you suffer from severe inflammation, then a warm compress may help. A warm compress promotes blood circulation, which will speed up the healing process. Use clean cotton pads soaked in warm water. Alternatively, you can use black tea bags. Black tea contains tannins that can reduce inflammation. Place it on your ear and cover it with something so it doesn’t move. Remove it after an hour, and repeat the procedure couple of times a day. Apple cider vinegar is another thing that can be found in your kitchen and that is used to treat the pimples. It has antiseptic attributes that prevent the growth of infection. Wipe the ear pimple with the solution, and leave it just for a minute. 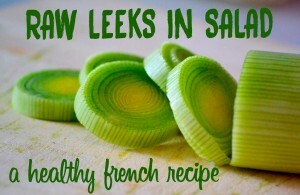 Wash it with warm water, and repeat the process 3 or 4 times a day. 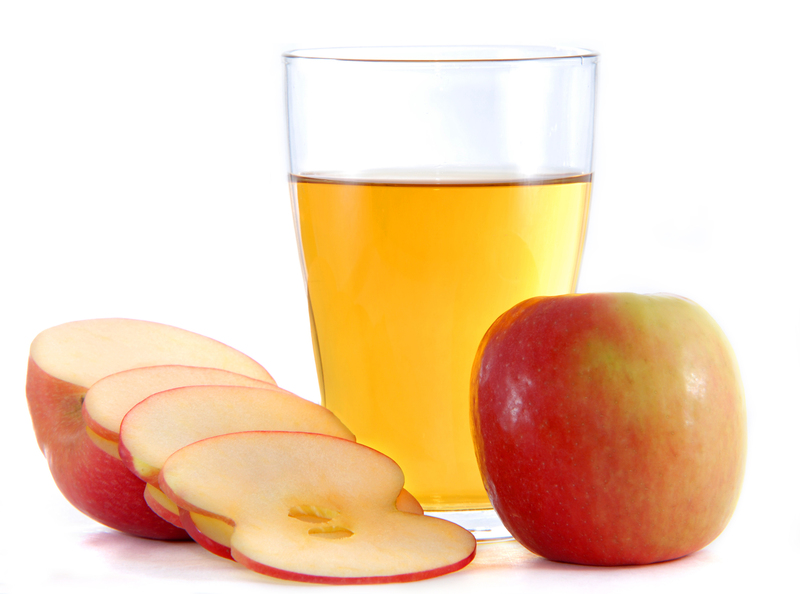 When using apple cider vinegar, choose unfiltered and unpasteurized apple cider vinegar. 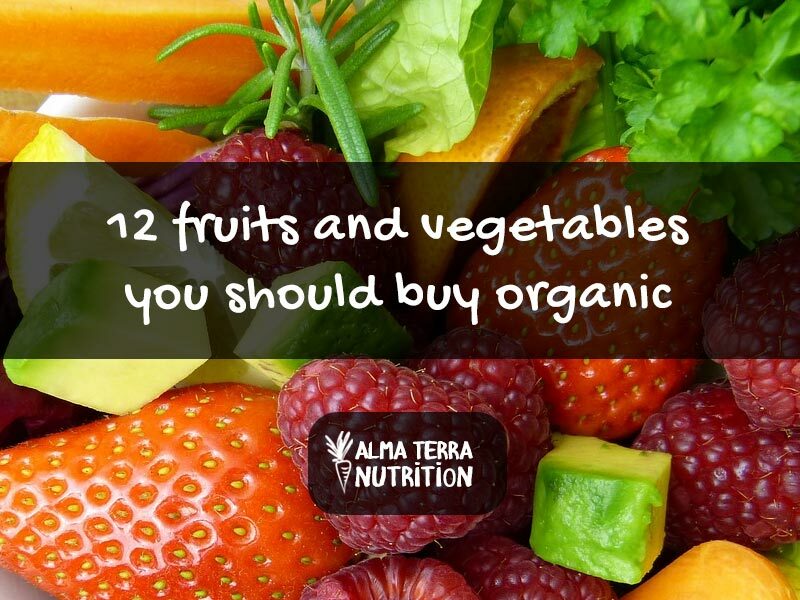 You want to keep the good bacteria and the sediment that contains healthy vitamins, minerals and enzymes. It’s called the “mother” of vinegars. Bragg’s raw apple cider vinegar is a good choice. It’s organic, unfiltered and unpasteurized. Salt water is another way to get rid of a pimple. The important thing here to remember is that you should rinse after you’ve put the salt solution. We are emphasizing this step because salt can be harsh, and it may damage your skin if you leave it like that. How to use Tea tree essential oil to treat zits in ear? Besides the home remedies described above, some essential oils can also help kill the bacteria that cause a pimple. Tea tree essential oil is one of them. It has so many different uses because of its powerful antibacterial, antifungal and antiviral properties. When applied to the skin, it has the ability to destroy the bacteria involved in the development of acne. It’s commonly used as a local antiseptic for cuts and abrasions, for burns, insect bites and stings, boils, vaginal infections, and recurrent herpes labialis. Before using essential oils, check this page to learn about their properties. Always make sure the essential oil you’re going to use is an appropriate treatment for you. how to use Aloe vera to treat pimples in ear? Aloe Vera is native from North America. Commonly used for constipation and other digestive disorders, it is one of the best herbs for skin. 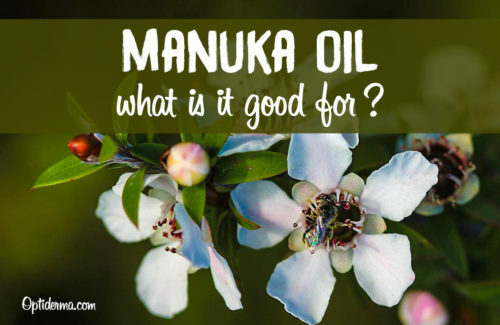 It’s used externally for skin infections and acne, but also burns, insect bites, blisters, allergic reactions, psoriasis and many other skin problems. Aloe vera has such a strong reputation for repairing damaged skin that it is a frequent ingredient in commercial skin-care products. The gel reduces inflammation and itching, and is known for its healing properties. 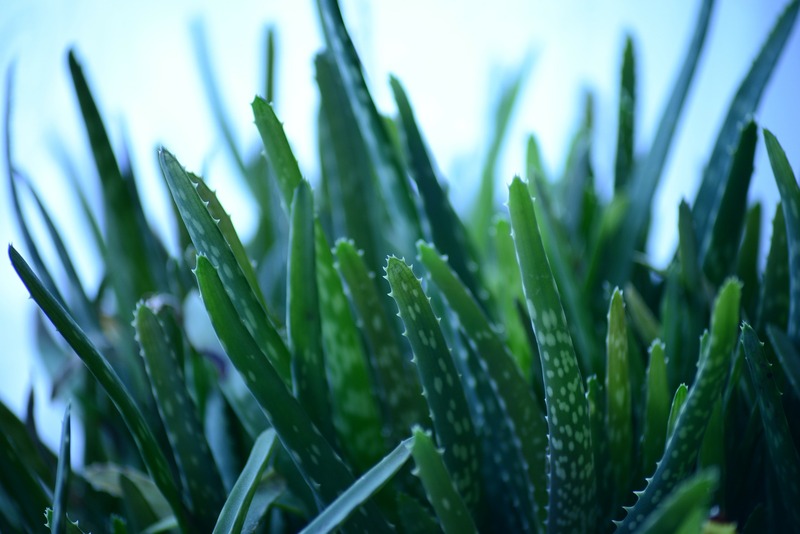 Aloe vera can be effective at treating zits in ear. The best you can get from aloe vera is a gel that is inside the leaves. However, if you can’t find fresh aloe vera leaves, you can use commercial aloe vera gel . Good eating habits are important to get rid of acne and improve your health in general. Eating a wholesome diet high in fibre can really help. You should also increase your water intake. It’s recommended to drink at least 2 litres of filtered water a day, but the amount varies depending on the constitution of the person. Keep in mind that diet advice must be personalized as every one is different and different causes can lead to acne. According to Nutritionist, Naturopath and Herbalist Bo Bosch, there are some types of foods that may cause flare ups in acne. Eliminate allergenic foods; I have seen that acne can be caused by food allergies & intolerance. Eliminate diary products for a period of 6 weeks to see if the acne and inflammation is getting less. Eliminate foods that increase inflammation & acne: fats (hydrogenated & trans fats), fried foods, greasy foods, refined carbohydrates, chocolate, caffeine processed foods, sugar (white, brown, corn syrup etc), white bread, cakes and croissants. Can proper nutrition help teenagers get rid of acne? If you’re looking for natural treatments for acne, you could also look into Chinese Medicine. Chinese Medicine has been practiced in China and other Asian countries for thousands of years. Scientists are studying the efficacy of Chinese Medicine – and especially acupuncture – for a wide range of conditions. There are studies that prove the effectiveness of acupuncture for acne. 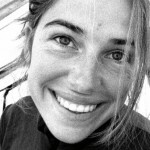 If you’re interested in acupuncture to treat acne, read this interview with Delphine Baumer, Registered Acupuncturist in British Columbia, Canada. The Western approach to acne believes the cause is three-pronged: bacteria, hormonal fluctuations and exfoliation. To treat acne, it’s often a one-size-fits-all approach, with only a few tools used on everyone, no matter how different their acne is. In contrast, Chinese medicine believes acne (known as Fen Ci, which translates to “white horns”) is caused by an overactive yang or “heat” evils, an an internal “dampness.” Stress, “hot” foods, hormonal activity, poor circulation and agitated thought are all causes of excessive heat that rise up through the body and present on the face in the form of acne. Damp environment, raw foods, insufficient sweating and poor digestion are all causes of the dampness that contribute as well. Did you know that according to Chinese Medicine, the function of your kidneys is connected to your ears and sense of hearing? When there is an imbalance or weakness in your kidney system, a common symptom is tinnitus and ringing in your ears. If you experience chronic ear pimples, it may be related to your kidneys. If this is the case, be sure to drink plenty of water and limit your intake of caffeine and sodium. A kidney cleanse may also be recommended. Watch the video below to learn about face mapping. What are zits in ear and pimples on your face telling you about your health? Have you tried aloe vera gel or apple cider vinegar to treat pimples? Did you manage to get rid of zits in ear canal using one of these natural remedies? Don’t hesitate to leave a comment here below to share your experience! If your ear pimple is very large and gets infected, you should visit a doctor for a proper medical treatment. A pimple in the ear may sound silly, but if not treated right it might become quite problematic. 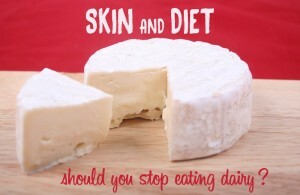 Should you avoid dairy if you have a skin problem?